High school students who are interested in pursuing engineering as a college major are invited to attend the inaugural Meet Engineering Day at The University of New Mexico. Meet Engineering will be held from 11:30 a.m. to around 1:40 p.m. at Centennial Engineering Center on Feb. 23. 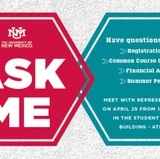 It is part of Meet UNM Day, which begins at 8 a.m. at the Student Union Building and is designed to give prospective students an inside look at what UNM has to offer. At 11:30 a.m. in the Centennial Engineering Center Auditorium, students can attend a presentation on the School of Engineering, which will include general information about majors, how to apply, scholarships and more. Information tables with representatives from each major will also be available in the Centennial Stamm Commons. From 12:30 p.m. to 1:40 p.m., a variety of tours will be conducted, including the lab spaces for the Formula Society of Automotive Engineers program as well as for the structures lab in the Department of Civil, Construction and Environmental Engineering. 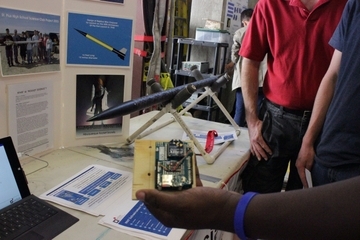 Meet Engineering Day is a scaled-down version of the annual Open House held each fall by the School of Engineering. 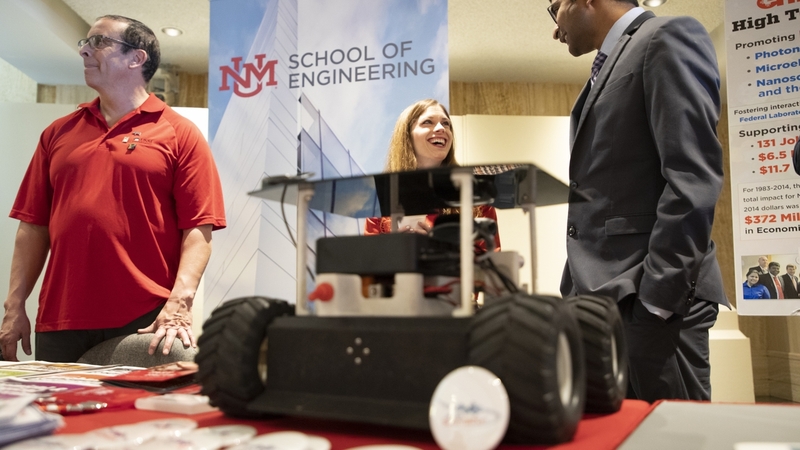 For additional information about Meet Engineering Day, contact Steve Peralta at speralta@unm.edu.